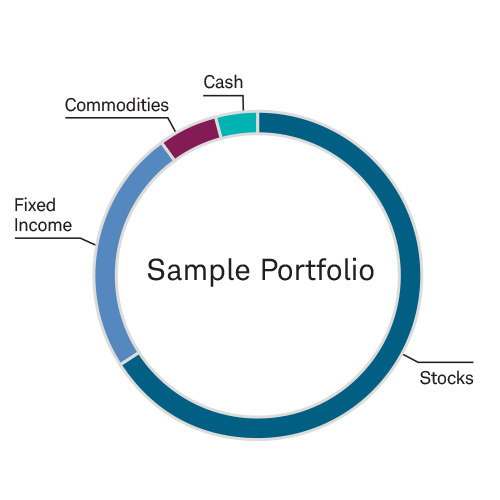 Institutional Intelligent Portfolios® is a technology and service platform provided to your Investment Advisor by Schwab Performance Technologies (“SPT”) and used by your Investment Advisor to provide its clients with an automated investment management service. Charles Schwab & Co., Inc. ("CS&Co"), a registered broker-dealer and member SIPC, provides custody, trading and support services. SPT and CS&Co are separate companies affiliated as subsidiaries of The Charles Schwab Corporation. © 2018 Schwab Performance Technologies. All rights reserved. Unauthorized access is prohibited. Usage is monitored.